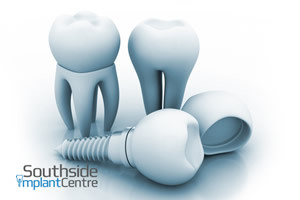 Why might my dental implant need to be removed? 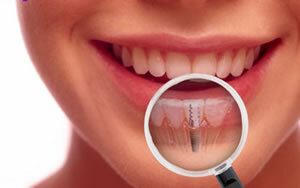 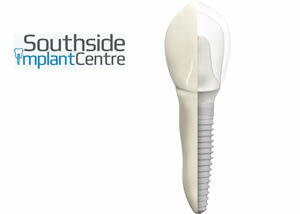 Is a mini dental implant surgery right for me? 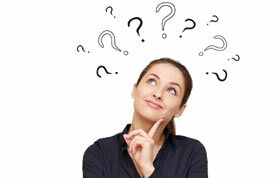 Only a consultation and review can provide the answer. 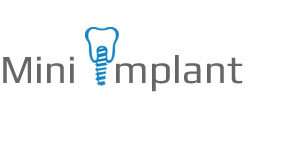 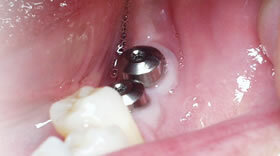 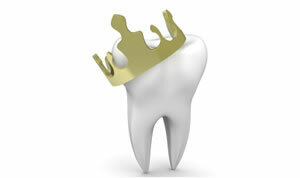 This article is intended as a broad guide only and relates to the most common dental implants.